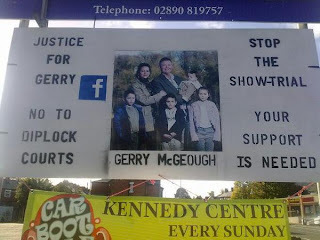 Kateys Diary: The justice for Gerry poster in Andersonstown. 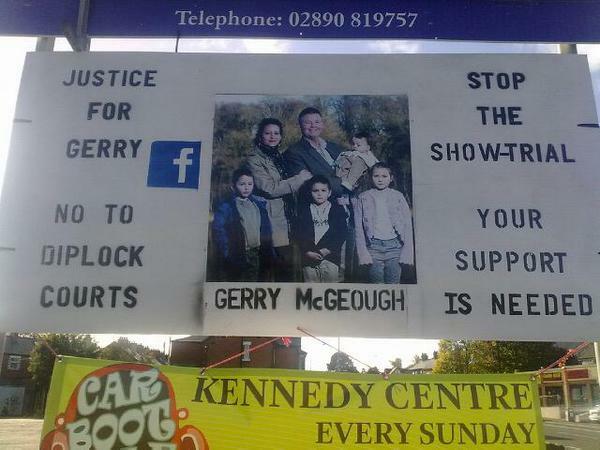 The justice for Gerry poster in Andersonstown. created by Kateyo at approximately 2:56 PM Categories Gerry McGeough. Hey Katey! It was nice to find your blog and unofficially meet you- we always love to find new Northern Irish bloggers!